There are many different types of insurance and many agents out there ready to sell it to you. But how do you know if one is an agent whom you can trust? Well, Joe has vetted these for you and he’s happy to recommend their stellar service to you. 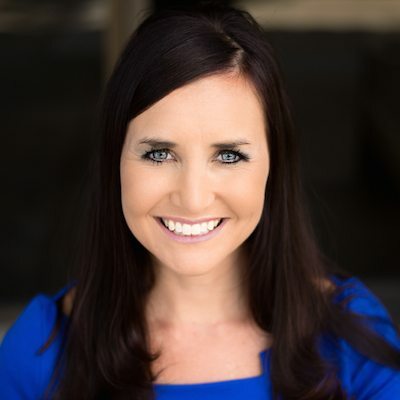 As a State Farm Insurance Rep, Laura Peterson focuses on Auto, Home & Property, Life, and Health Insurances, as well as, Banking products, Annuities and Mutual Funds. Located in Los Gatos, she specializes in new home insurance, home insurance relocations, and Eichler homes. Laura has been associated with State Farm since 2001. She focuses on homes in Los Gatos, Campbell, Willow Glen and beyond. Her team believes in going the extra mile to provide high quality products and service. Contact Laura today for a free insurance quote at 408.647.5141. 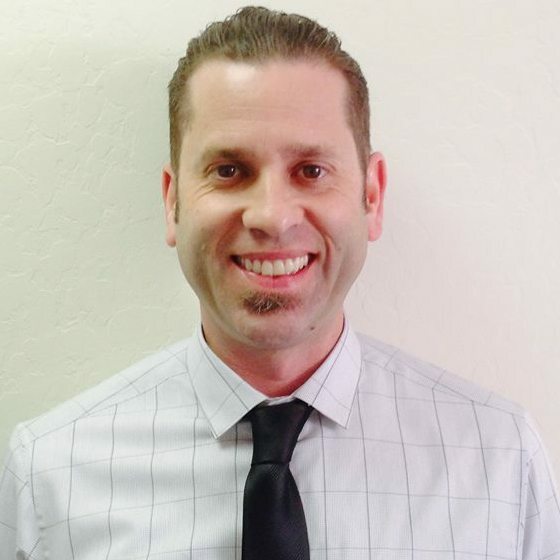 Meet Michael Boffy, Insurance Agent at Farmers Insurance. Michael is located along the coast and provides insurance services to Santa Cruz county and beyond. His goal is to provide you with excellent information to help you make an informed decision in the areas of Homeowners Insurance, Auto, Life, Commercial/business Insurance and specialty insurances, such as, ATV, motorcycle, motor homes and more. Contact Michael today for a free quote at 831.239.4990.